As a Lafayett and San Ramon Acupuncturist with 25+ years of experience, I can help you with the treatment of aches and pains, injuries, digestive disorders, gynecological issues, allergies, immune deficiencies, fatigue, sleep disorders and stress, and many other conditions. 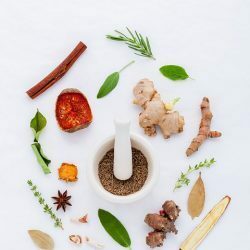 As a former Professor and Academic Dean of the Acupuncture & Integrative Medicine College in Berkeley, I have a unique perspective on the strengths and benefits of this ancient medicine, its integration with modern medicine, and how it can benefit you. My goal is to provide you with safe, gentle, effective acupuncture care, and help you to use the principles of Oriental Medicine to improve your health. To schedule an appointment please visit here.